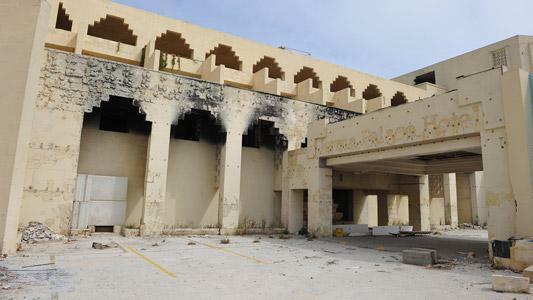 Marsaskala local council has called on the Planning Authority to order the demolition of the ruins of the Jerma Palace Hotel because they pose a danger to public safety. 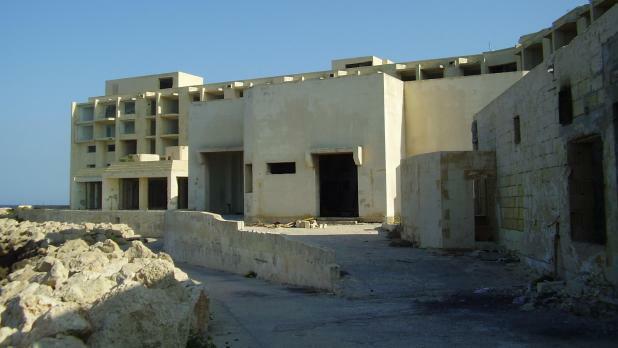 In a letter to the authority, the council said the long-abandoned building is a danger and an inconvenience to the public. "This monstrous and unused structure needs to be condemned and demolished immediately, even if the issue over a development permit for the site remains pending," the council said. The hotel closed down in March 2007 and the building has been stripped of everything and reduced to a hulk. Developers have over the years shown an interest in resurrecting the site by demolishing the old structure and building a new hotel and apartments. But according to a recent parliamentary question, the Planning Authority is still awaiting a brief from the developers before considering the application.